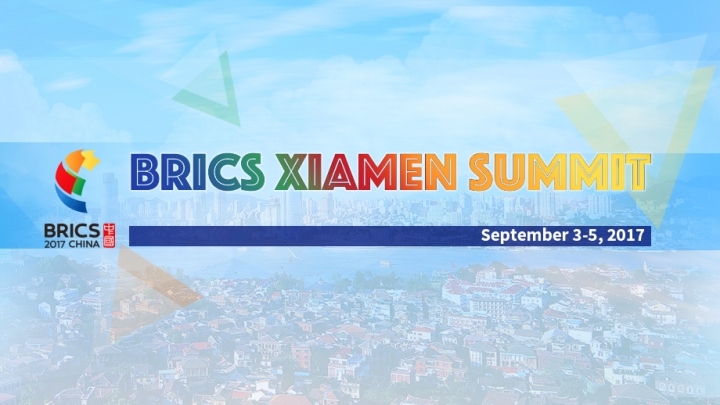 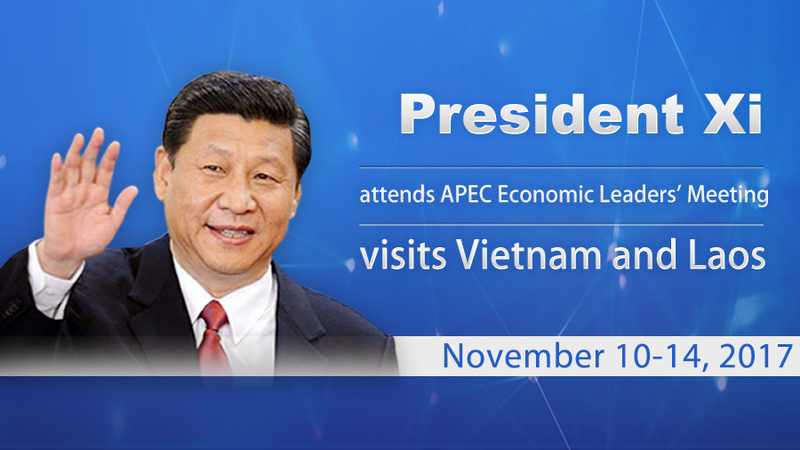 President Xi Jinping will attend the 25th APEC Economic Leader' Meeting in Vietnam on November 10th and 11th. 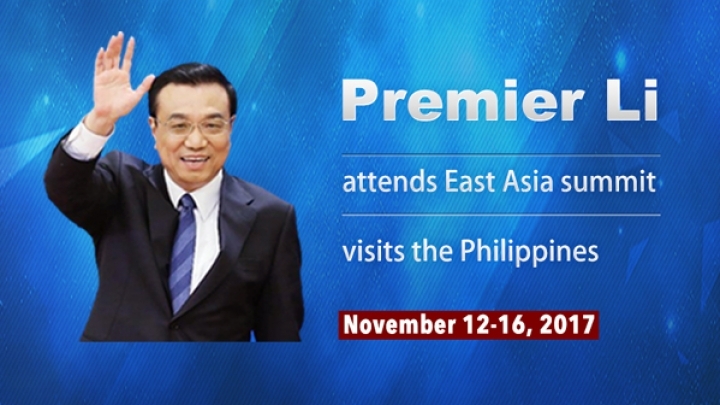 Xi is also scheduled to pay state visits to Vietnam and Laos starting November 12. 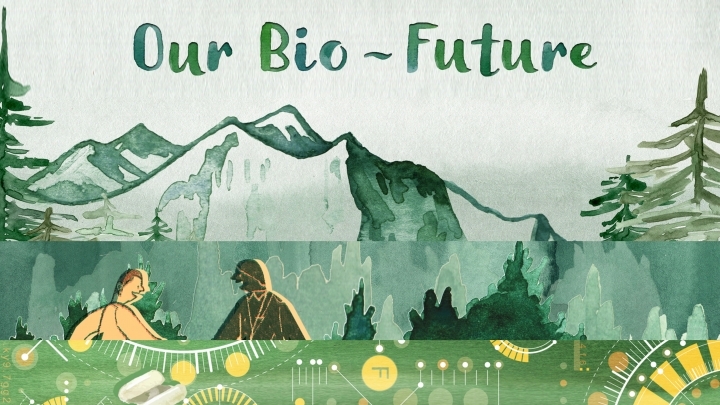 ‘Our Bio Future’ highlights the importance of protecting the ecological environment through human-human, human-nature and human-technology interaction, with calls for the international community to join hands in building a community with shared destiny. 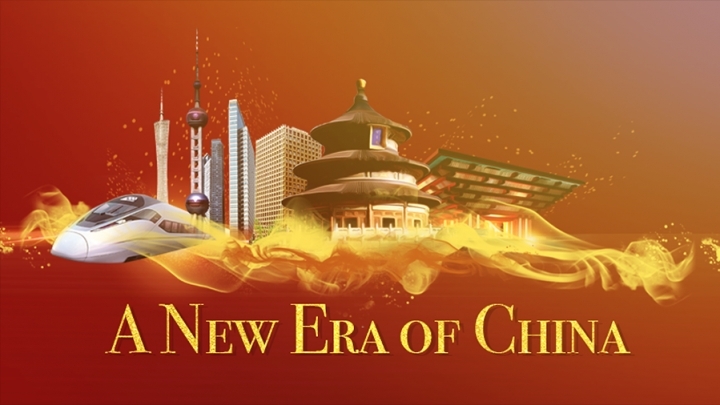 CRI's English Service dipatched three teams to Zhengding, Xibaipo and Shexian County in north China's Hebei Province. 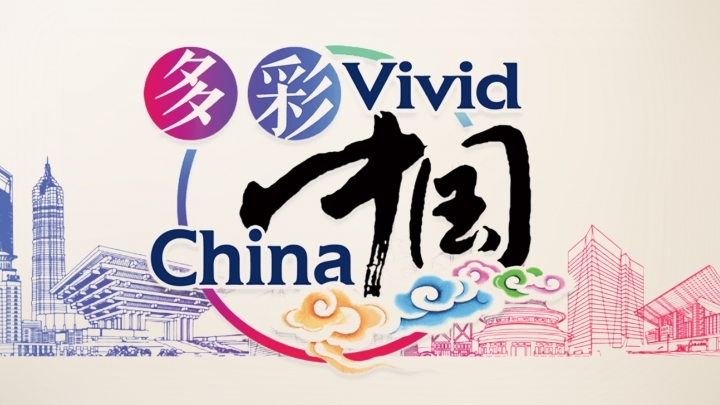 A selection of short videos presenting all aspects of China, from traditional crafts to cutting-edge technology, stunning natural landscapes to delicious local delicacies. 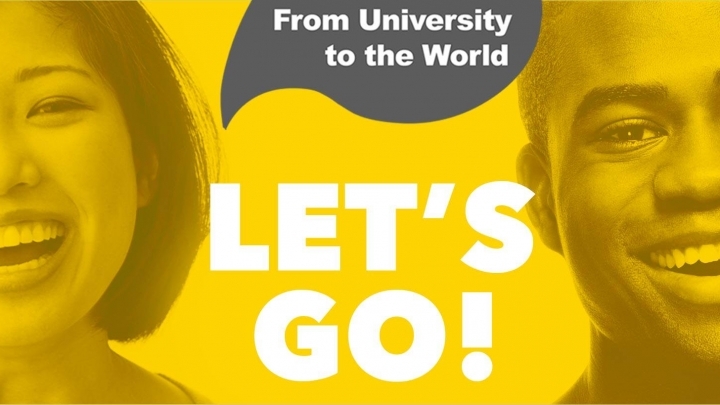 From University to the World is an annual event organized by China Plus, China Radio International (CRI)’s English media brand. 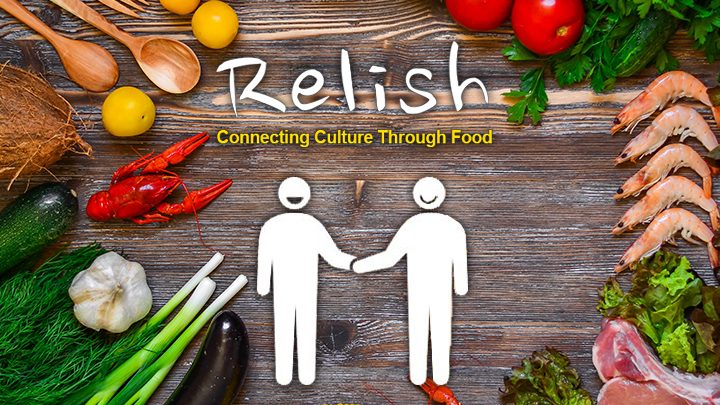 A ten-episode TV documentary featuring food stories of Chinese and South Africans. 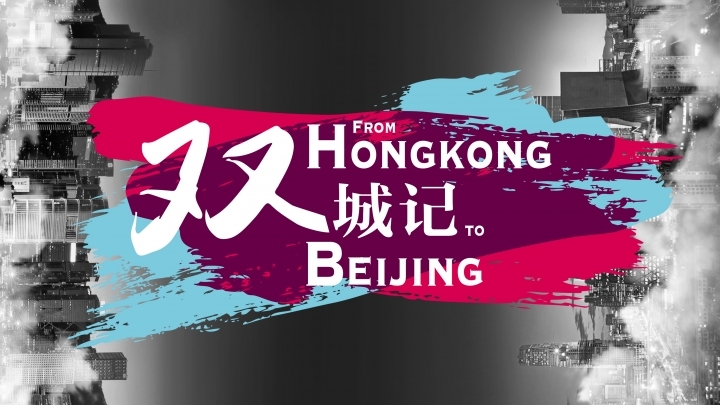 ‘From Hong Kong to Beijing’ is a video project by China Plus. 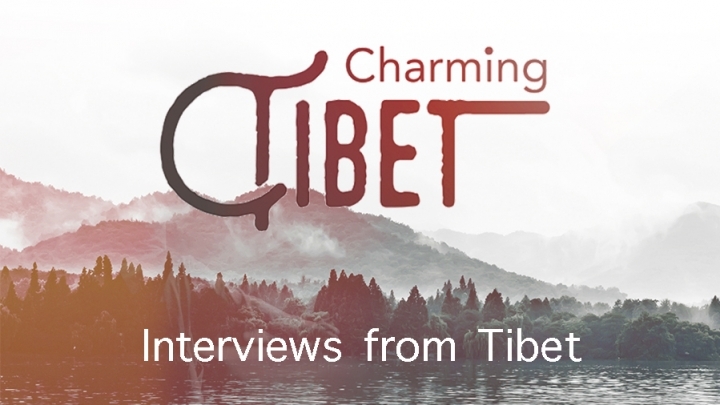 It's made up of five episodes, each telling the story of a unique person hailing from Hong Kong, but living in Beijing. 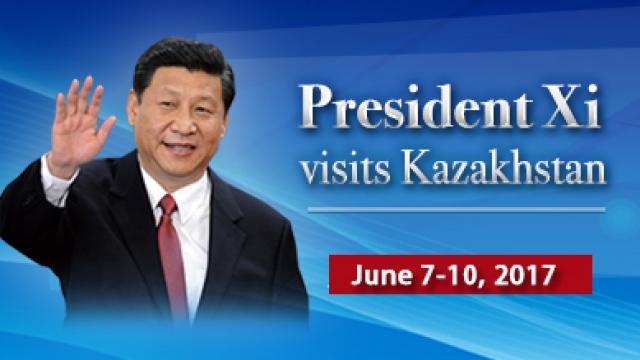 Chinese President Xi Jinping visits Kazakhstan, attends 17th meeting of Council of Heads of State of Shanghai Cooperation Organization and opening ceremony of World Expo. 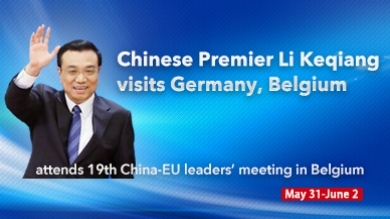 Chinese Premier Li Keqiang visits Germany and Belgium, attends 19th China-EU leaders' meeting in Belgium.